serves recreational and competitive runners of all levels. is guided by a club constitution (updated in March 2018). To view a copy of the current constitution, open: RRRC Constitution 2018-19. 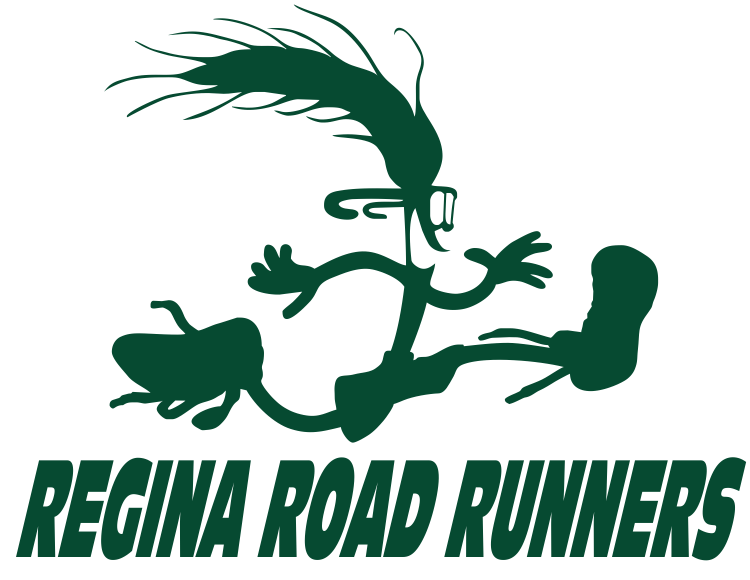 Regina Road Runners Club annual memberships cost $15/individual.